All catering event start at $8 per person for 1 item. For each additional item, add $1 per person. Example: 2 meats ($8+$1), 2 sides ($1+$1), 1 bread ($1) = $12 per person. Smoked Tri Tip is our most popular dish. We coat each roast with our signature rub, smoke it 4 hours over oak, and slice it nice and thin. You can drizzle it with BBQ sauce if you want to, but it doesn't need it. Our Pulled Pork is smoked for 16 hours with a pecan and hickory blend that gives it a subtle, sweet smoky flavor. Delicious on a sandwich, or all by itself. Top it with Cole Slaw for a different twist. Our Pulled Chicken is smoked for 4 hours over birch for a nice, light smoky flavor. Paired with a rub that has just a kick of heat makes this a healthy option that doesn't taste like it. 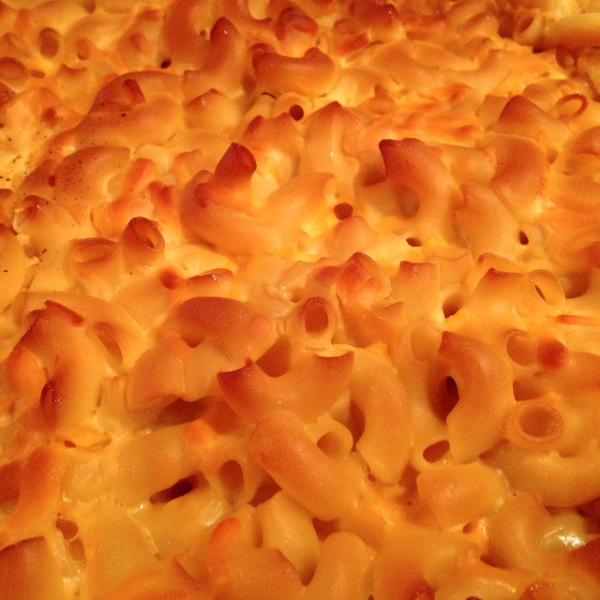 Our Smoked Mac&Cheese is a homemade recipe with a smokey twist. No crock pot or oven here, we smoke this delicious side for two hours for a smokey, cheesy compliment to any meat. Try it with a drizzle of BBQ sauce. Currently no photo available because it is consumed too quickly to capture. Our red potato salad is a cool and creamy option when the weather is warm. 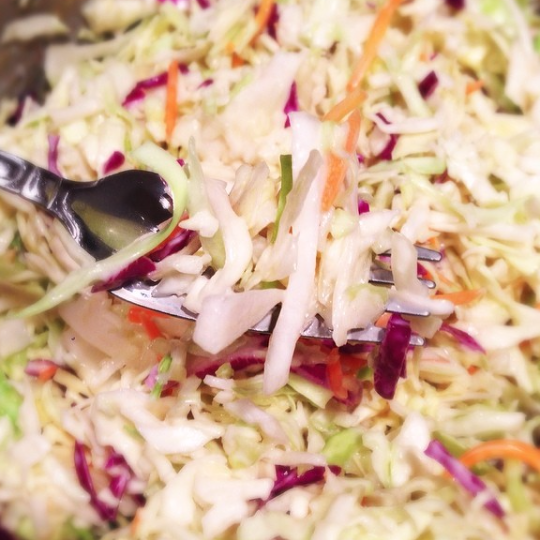 Our Coleslaw starts with a zip, then moves to slightly sweet, clean finish. This is a refreshing side that takes pulled pork to an entirely new level. Also great when the weather is warm, and you are looking for something on the lighter side. Salad isn't usually a dish on a BBQ menu, but when you start with salad on your plate, then stack smoked meat on top, you are on your way to a different level of salad. Baked Beans are a staple BBQ side, and these won't disappoint. These beans have a rich BBQ flavor with a kick of smoke. Cornbread is as unique as BBQ sauce. Our Cornbread is solid enough not to flake, but not spongy like cake. Includes homemade Honey Butter. 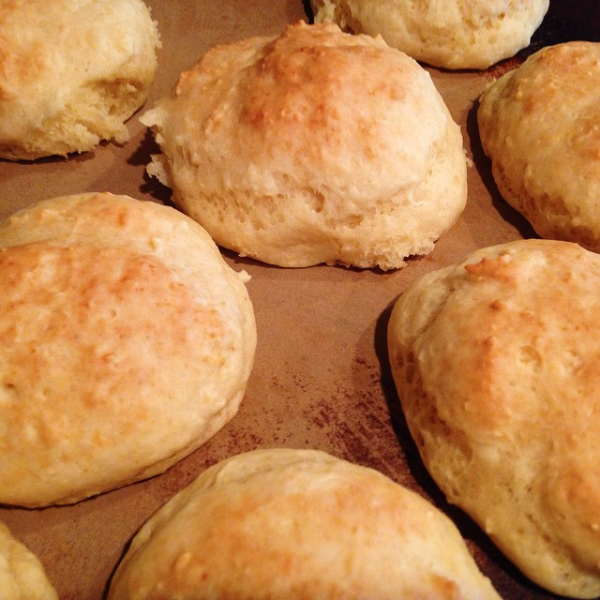 If you love the taste of biscuits, but find them a touch dry, these are your answer. Moist, bread like texture that is strong enough for a sandwich. Includes homemade Honey Butter. Depending on your event, you may need a different type of roll. Let us know you are interested in a dinner or sandwich roll, and we'll provide a delicious solution. This banana pudding has gotten rave reviews from lovers (and haters) of banana pudding. Rich, sweet, and decadent, it doesn't take too much to satisfy your sweet tooth. Yet you'll probably eat more anyway. Questions about the menu? We are always developing new recipes, so if you are looking for that perfect BBQ dish and don't see it above, just let us know what you are looking for. If it's BBQ, we probably already make it. Get in touch. How many people would you like us to feed?